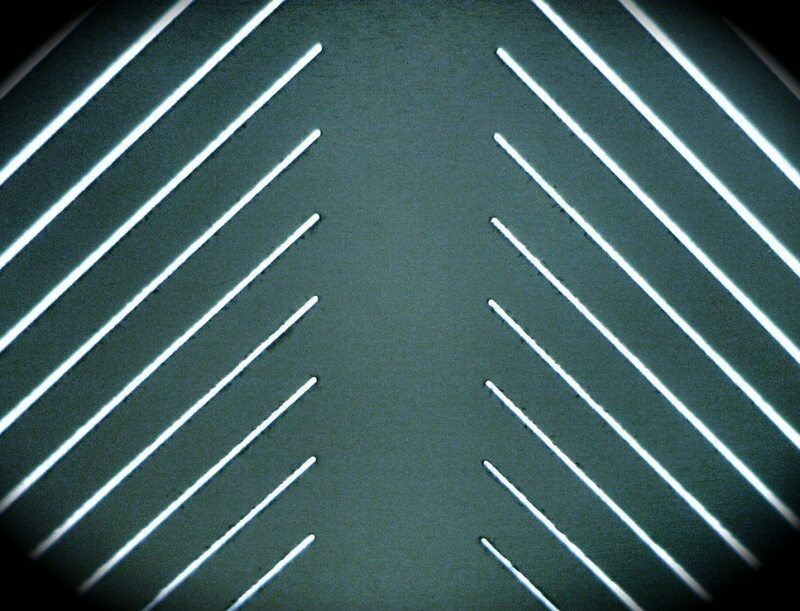 Micro-Hole drilling for probe card applications is achievable in a variety of materials such as Silicon Nitride, Polyimide, Ultem and others. 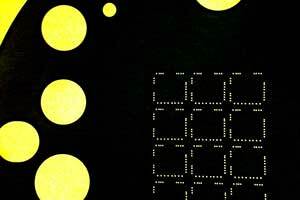 Micro-Holes as small as 2 microns can be laser drilled with very tight positional tolerances over large areas. 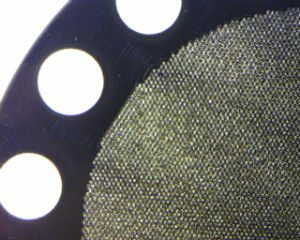 Depending on the desired thickness of the material, controlled tapered micro-holes can be drilled to exact specification. Larger holes for assembly and orientation can also be drilled utilizing the same technology used for the micro-holes.